New Promo Pics! 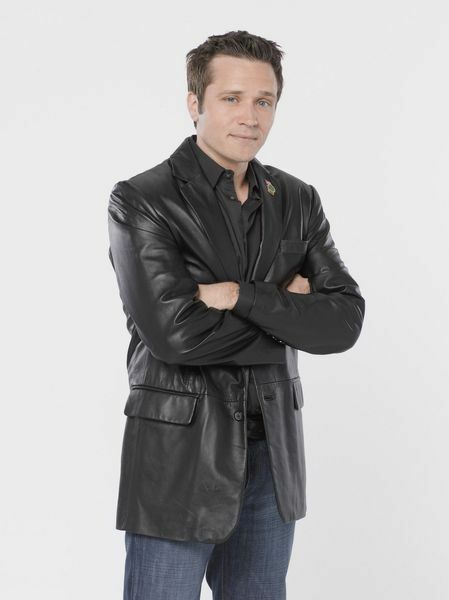 Season 2 Kevin Ryan. . Wallpaper and background images in the Castle club tagged: castle promo pics season 2 kevin ryan seamus dever.